La parola perduta dell'uomo che guarda il cielo. A Savona il Rito di York torna a parlare di Cabala. This website is intended to be a resource for the Royal Arch Masons plus allow others a portal into the wonderful world of York Rite Masonry that is alive and well in Italy. It is our wish that Master Masons will find this site a wealth of information and allow easy contact to the individual Chapters within the length of their cabletow. Master Masons are encouraged to partake in a daily lesson of research and instruction into the hidden mysteries of nature and science. 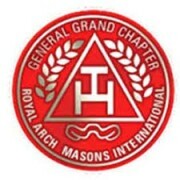 Becoming a Royal Arch Mason is a logical step in this direction with the contents of this site allowing answers to your questions and a direction to resources in order to obtain further clarifications if necessary. 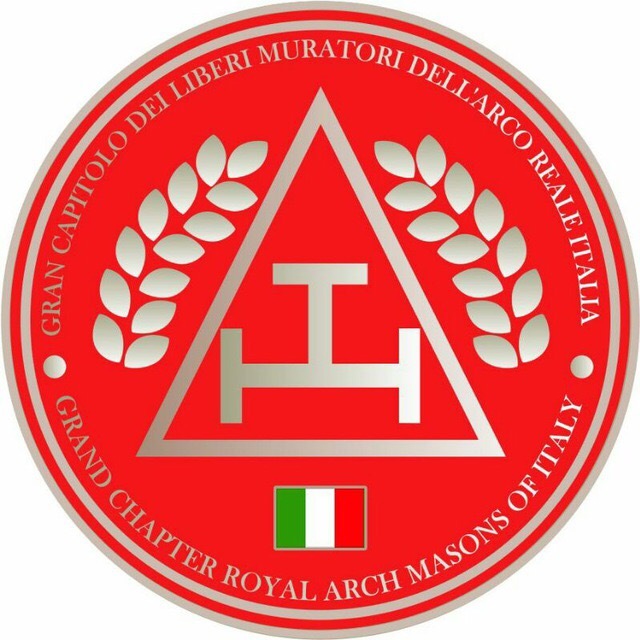 Copyright © 2017 - Official Web Site of the Grand Chapter of Royal Arch Masons of Italy. All rights reserved.